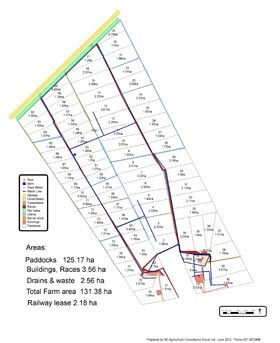 Accurate farm maps professionally prepared with GPS co-ordinates are essential for your farm management and future planning. Improve your efficiency and save money with an accurate farm map. We can also provide the GPS co-ordinates for you own map program. We will provide a fixed price quote based on the area of the farm. Call us today or fill our the contact form below. Do you have a current farm map? We are working with a Hamilton City firm to prepare large white board plans. These will be at cost plus 10%. The price estimate supplied to you is based on the initial information you provided. 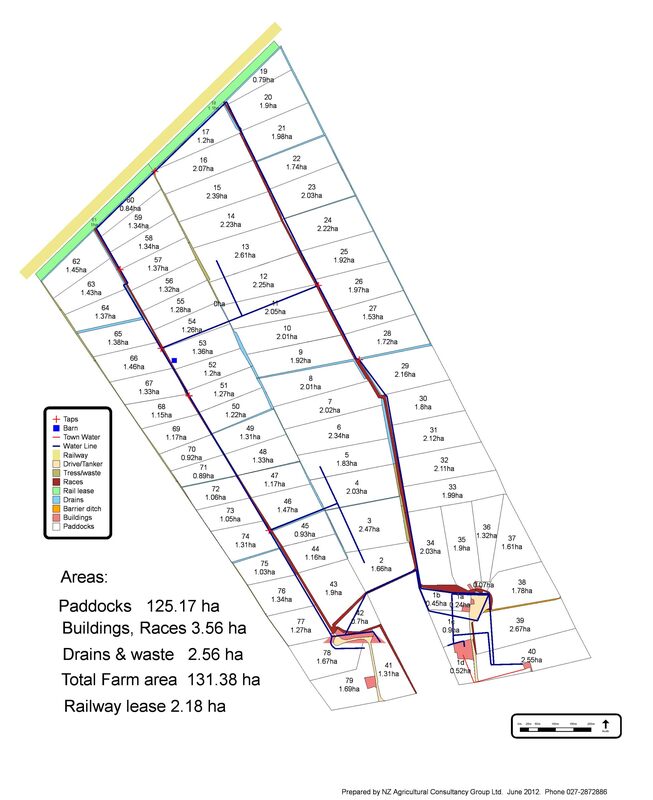 The basic mapping quote includes the size of the individual paddocks and number/name of paddocks, farm races and lanes, building areas, scale and farm title. If the information supplied to us is incorrect, this may affect the cost of completion. This will be discussed when the technician visits your property. If there is a variation to the estimate, we will reconfirm the price estimate before commencing the work. A deposit of 25% of the total is required to be paid on the date of inspection.